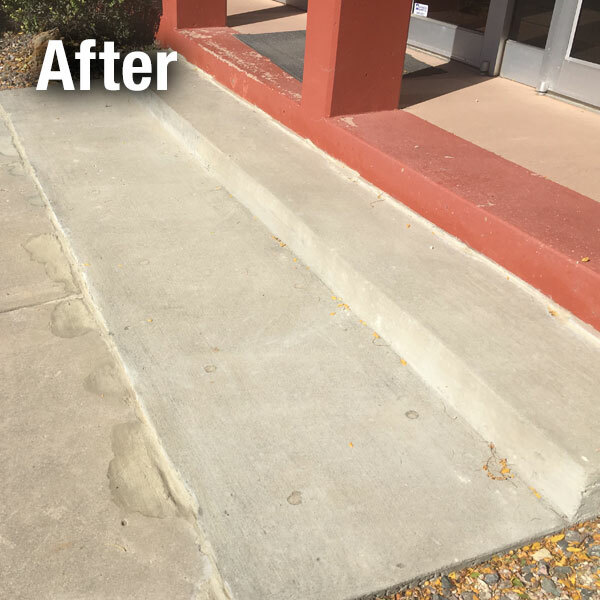 A-1 Concrete Leveling Cleveland West offers commercial and business customers high-quality concrete leveling and repair services. Our Cleveland West concrete leveling experts have been completing industrial concrete leveling jobs on time and within budget for over 15 years. We are the concrete leveling company of choice for providing consistent exceptional results with minimum downtime. 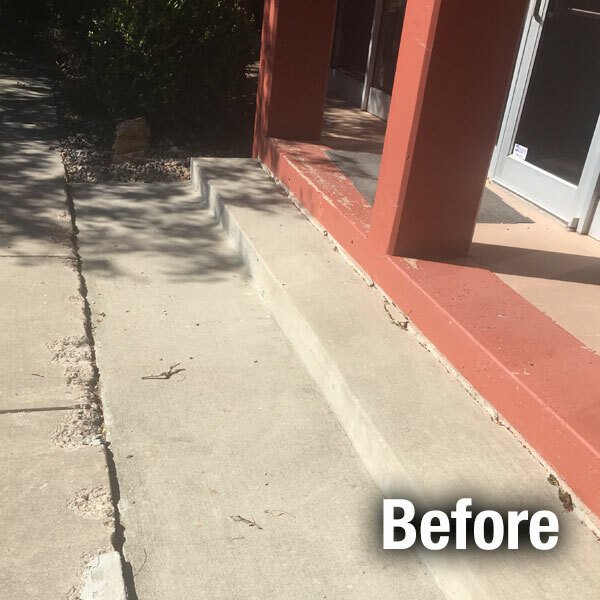 The patented A-1 concrete leveling process done by our experienced professionals is a better alternative to traditional concrete leveling methods and less expensive than replacing concrete. Our modern concrete leveling techniques maintain the structural integrity of the existing concrete, by using the smallest diameter hole in the industry (1 inch). All the holes are filled with non-shrinking grout in order to preserve the original slab. Our methods also enable us to carefully manage the leveling process, reducing stress on the slab lower and providing a more uniform lift. Our environmentally friendly concrete-free AgLime slurry is the most stable in the industry. We use fuel efficient pump trucks and hybrids for most estimates. Our process is designed to prevent concrete from going to the landfill. We only use Non-VOC caulking and sealing products. All our refuse and garbage is recycled. Contact Us today for a Free Commercial Concrete Leveling Inspection!